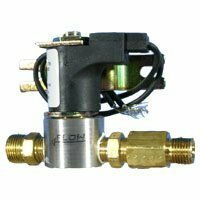 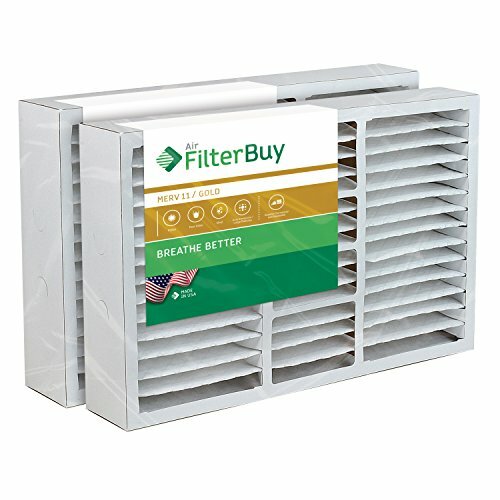 [해외]FilterBuy AFB Silver MERV 8 20x20x1 Pleated AC Furnace 에어 필터. 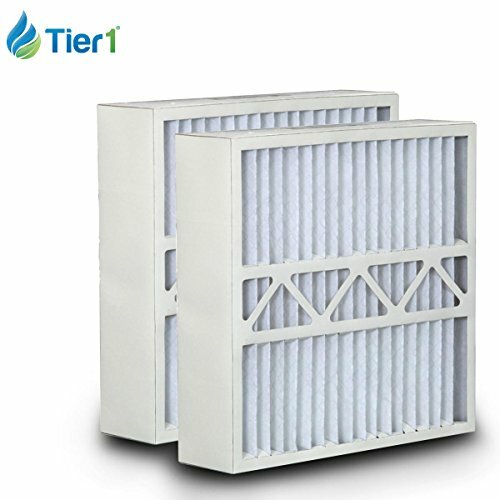 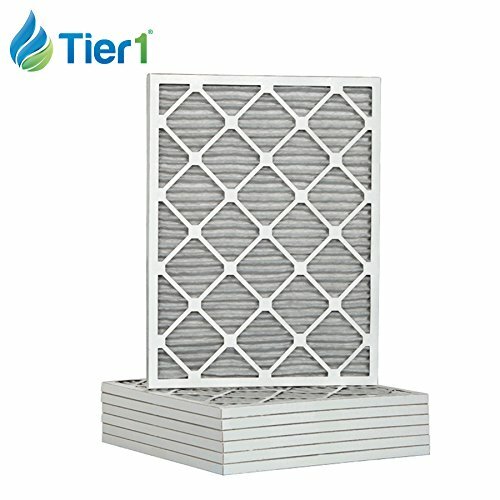 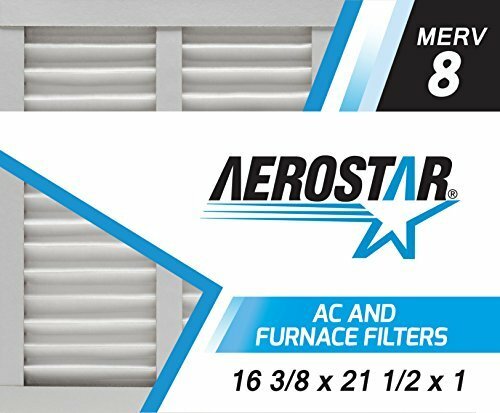 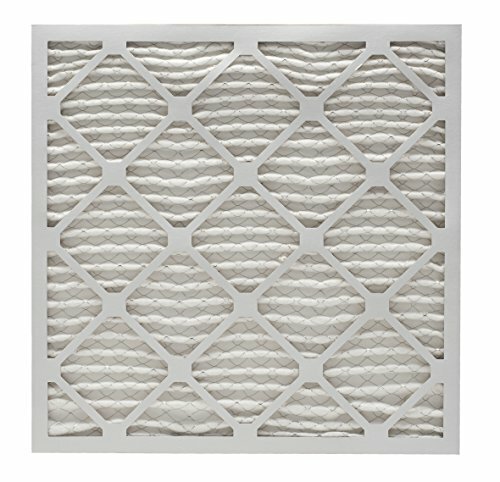 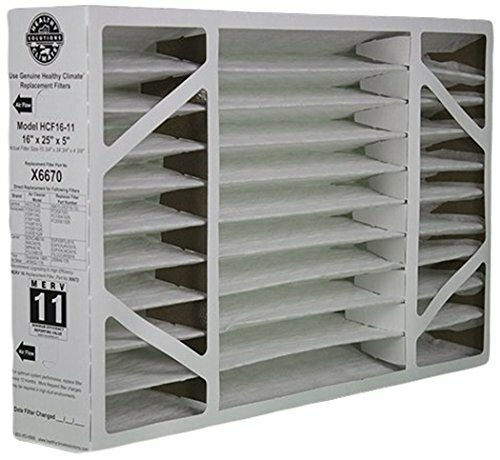 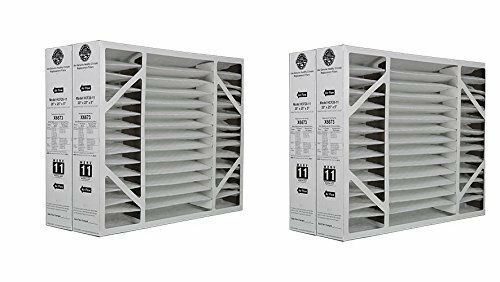 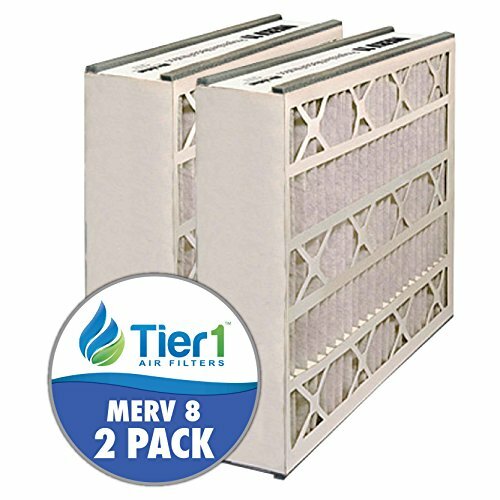 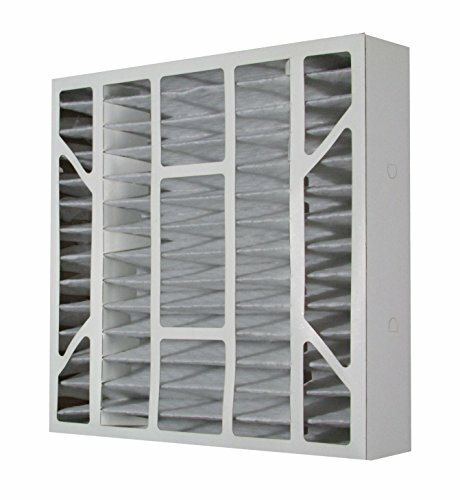 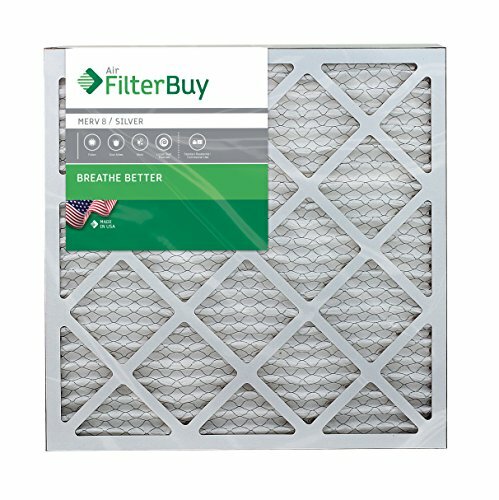 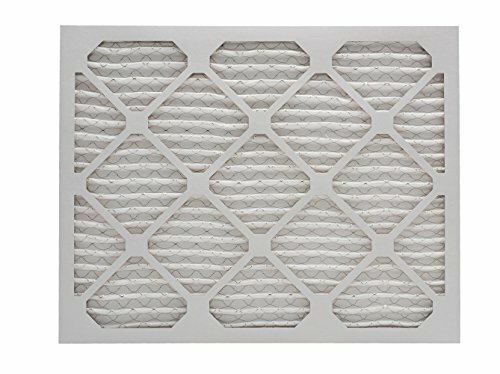 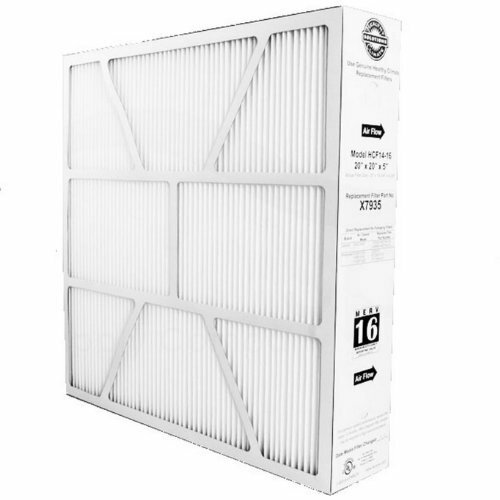 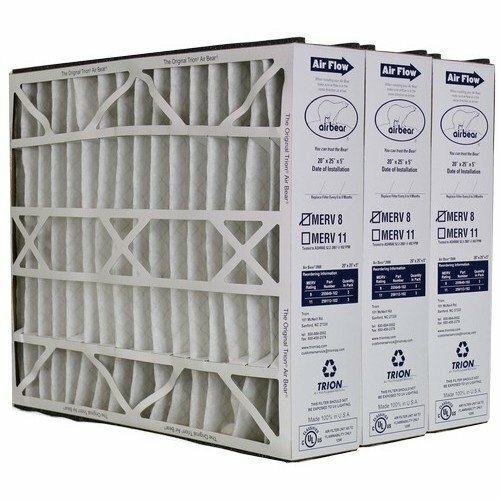 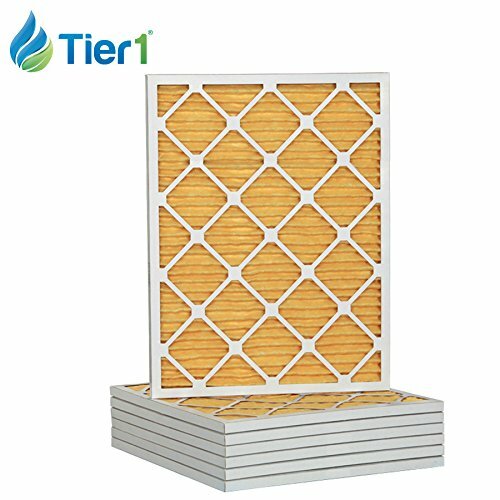 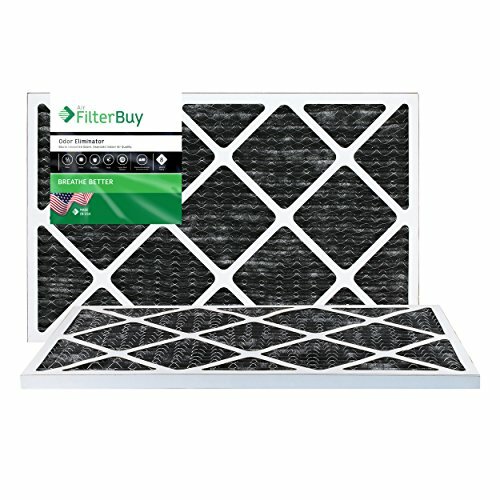 /FilterBuy AFB Silver MERV 8 20x20x1 Pleated AC Furnace Air Filter. 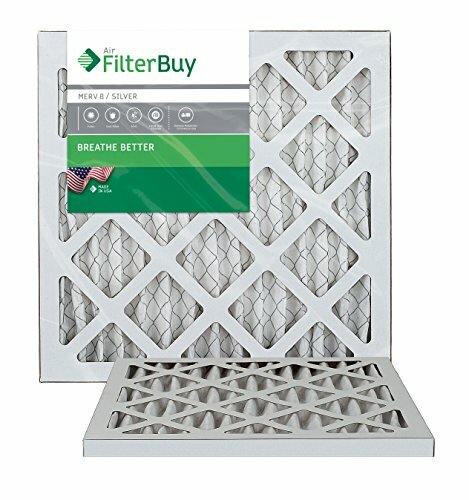 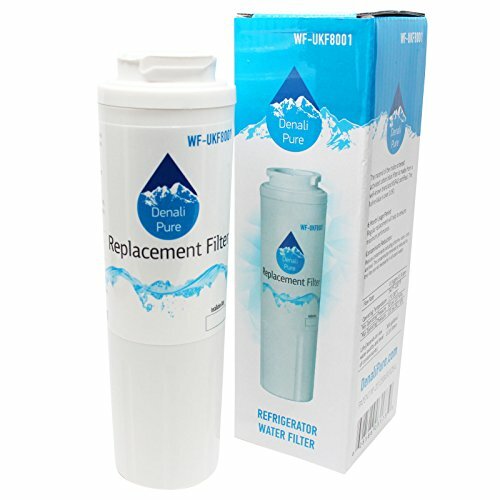 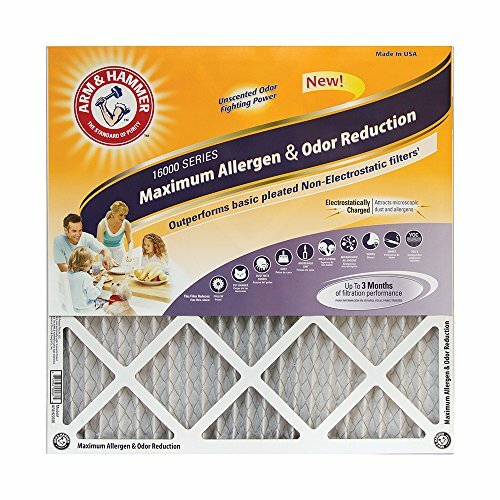 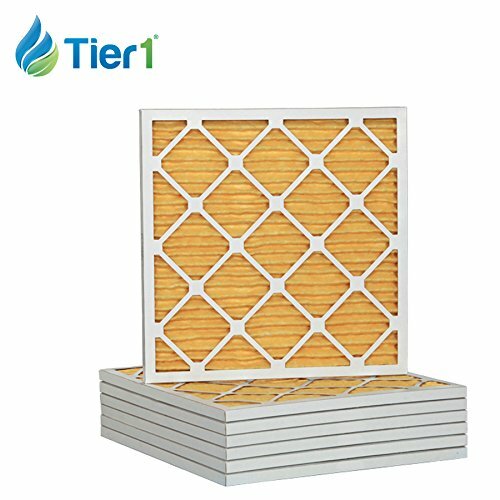 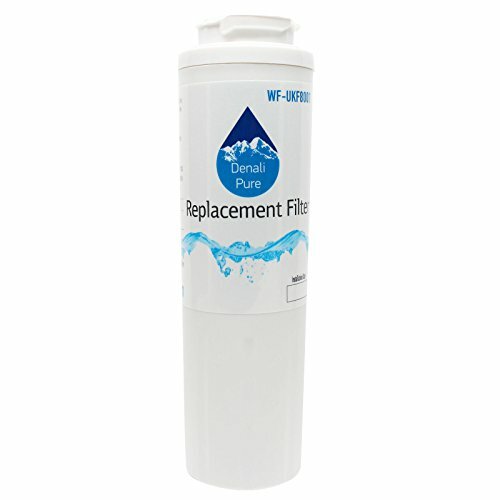 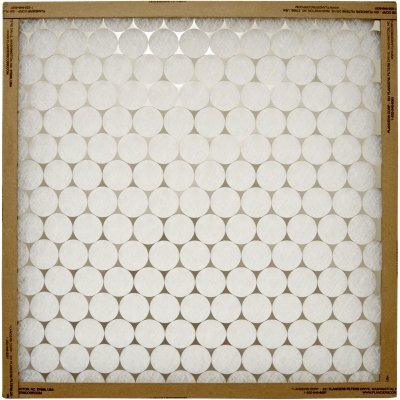 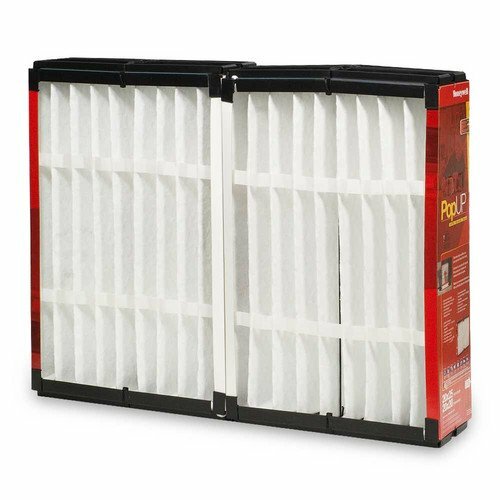 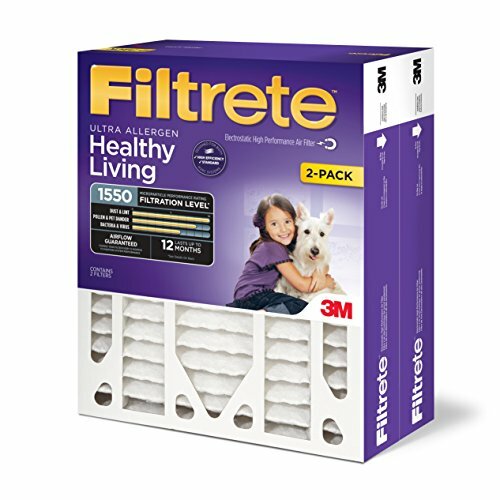 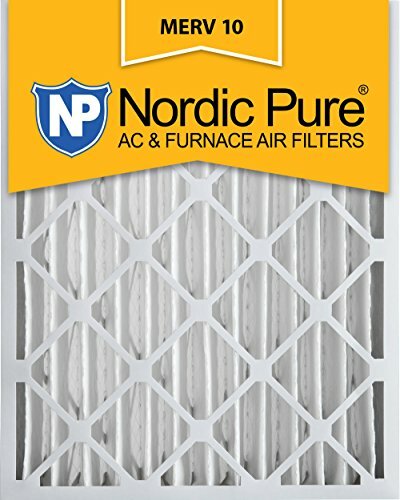 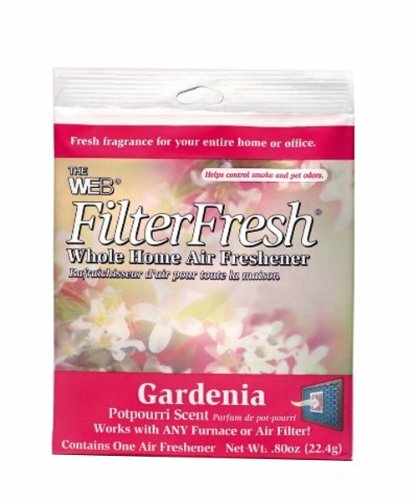 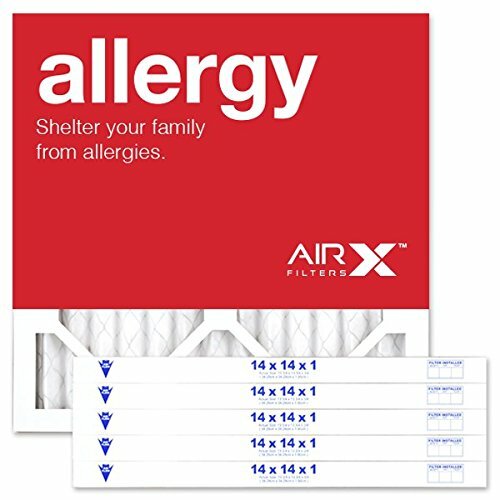 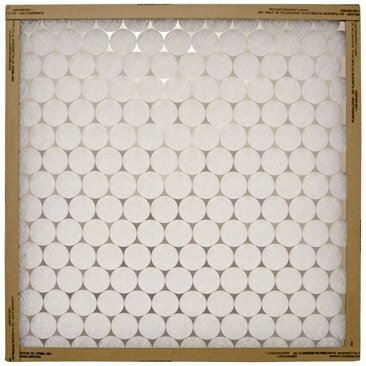 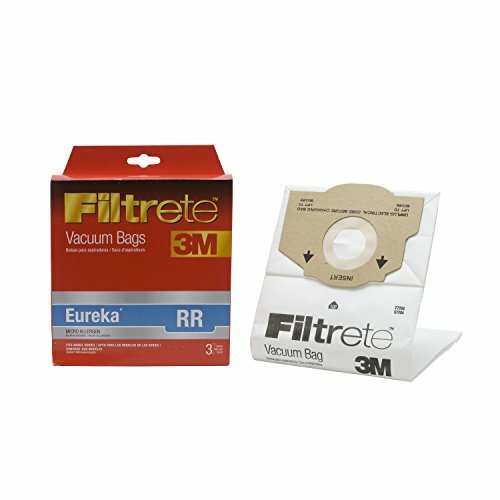 Pack of 4 filters. 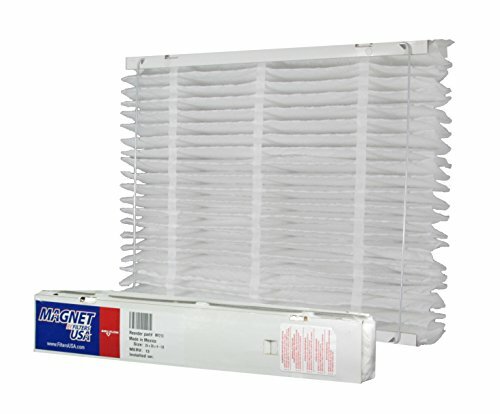 100% produced in the USA.